"A place where people come alive." 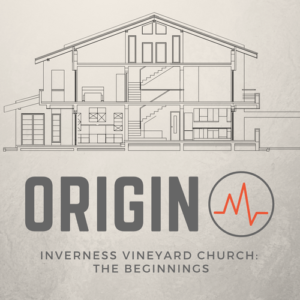 In the last week we have announced two very exciting regular meetings we hope will see much fruit in the beginnings of Inverness Vineyard Church. On the 22nd October we launch a breakfast drop in called RISE at Millburn Academy, from 10am-11.30, a really relaxed and welcoming space with a heart to build community , new friendships and a real sense of family from the early days. And on that following Thursday 26th October at 7.30pm sees the beginnings of ORIGIN, which will be our weekly gathered meeting for worship, prayer and opening the bible. This will also be a chance to hear our heart for this brilliant city and some the dreams God has placed on our hearts for now and the future. Email us to find out venue for this. Both these meets are open to everyone and anyone, send us an email on hello@invernessvineyard.co.uk if you want to find out more! Here it is, our new website! 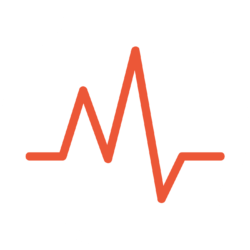 Check out our blog posts or follow us on social media by clicking the links on our page-footers. Then you can keep up to date with all that we are doing! Thomas & Mhairi Urquhart will be launching Inverness Vineyard late 2017. They have two wonderful boys, Joshua and Struan. We are so excited to announce that later this year they’ll be packing up and heading to sunny Inverness to get settled and knitted into the community. 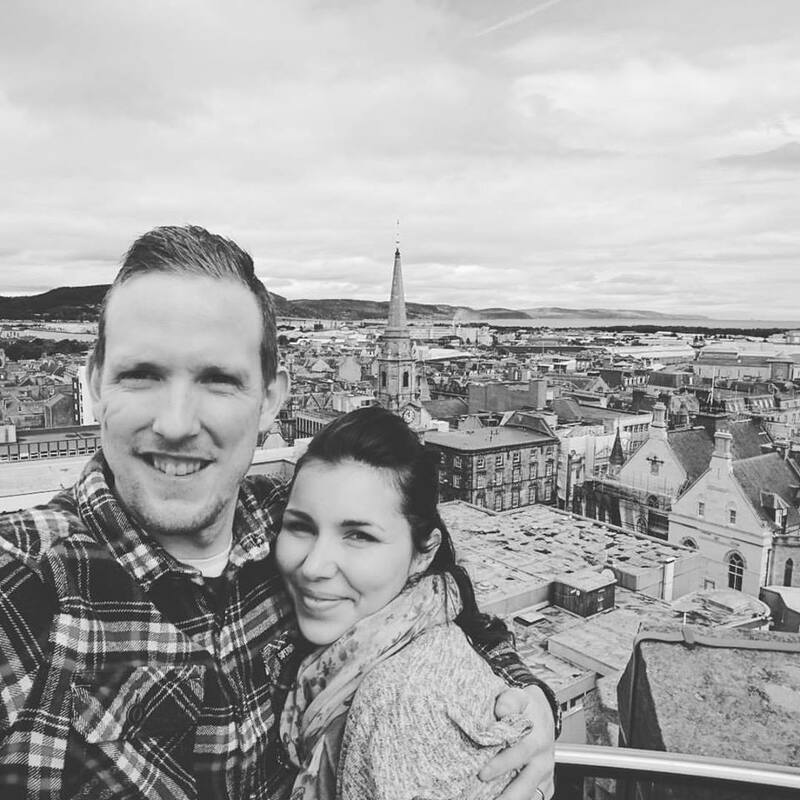 Hey, here is our very first video explaining the vision of our Inverness church plant! Sue and Tyrone Betts on Hello! 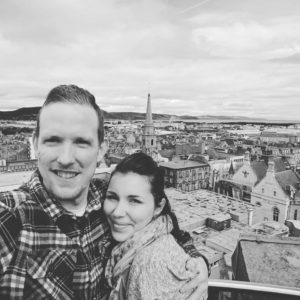 Copyright @ Inverness Vineyard Church 2018 | Inverness Vineyard Church is a registered charity in Scotland (No. SC047802).